By Antonoplos & Associates | 21 March, 2018 | no comments. A DC real estate contract is a critical part of any real estate transaction. 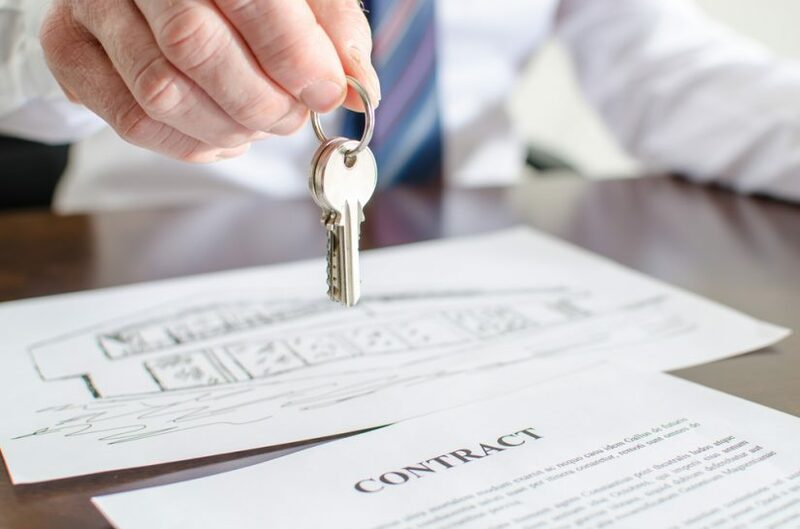 A well written DC real estate contract should set forth the rights and obligations of the parties as well as provide the foundational elements of the transaction that are necessary for the parties to make settlement on the deal. A Washington, D.C. real estate attorney is a valuable resource when contemplating entering into a DC real estate contract. A DC real estate attorney can make sure that your real estate contract contains the correct contract provisions as well as make sure that you are protected. A well written and thought out DC real estate purchase agreement should contain provisions to govern issues such issues as title to the property, the sale price, how financing is obtained, the structure of the deed to the property, when and where closing will take place, construction timelines and/or proposed improvements to the property as well as provisions for items like certificates of occupancy and delivery timeframes. All of these provisions and others must be specified in the real estate agreement to avoid disputes and delay. Likewise, a properly drafted real estate contract can help to avoid the cost of expensive litigation between the parties. As a real estate lawyer in Washington, DC, I work closely with my clients to help them negotiate and finalize their real estate contract. I have represented clients with single and multi-family properties, commercial real estate and condominiums throughout Washington, D.C.